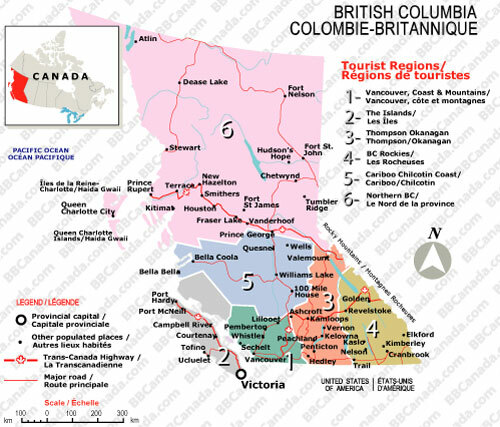 Shouldering the Pacific Ocean to the west and the Rockies to the east, British Columbia is perhaps Canada's most diverse province. Enjoy the legendary Rocky Mountains, world-class winter sports, sailing among the islands, and touring the world-class vineyards. The fascinating cities offer excellent cultural and sightseeing opportunities.